Growing up I had a personalised story book and it was/is the coolest thing. It featured my family and friends as characters – even little ol’ me! 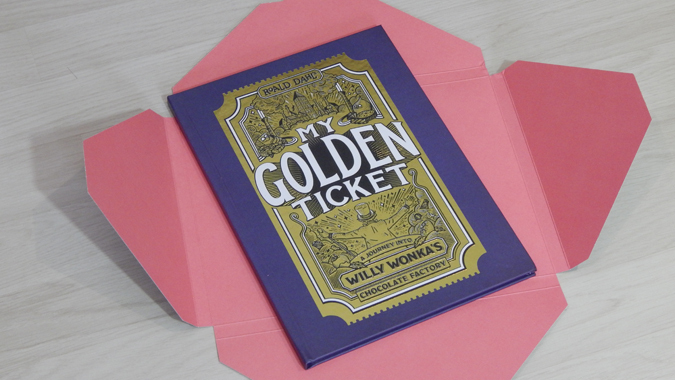 So when Wonderbly released My Golden Ticket last year I had to get my hands on a copy and write myself and Jenson into the story. 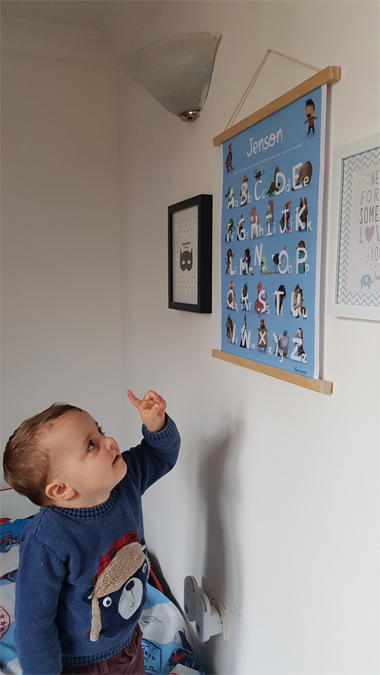 They have continued to expand their range of personalised story books (you’ve probably heard of The Little Boy or Girl Who Lost Their Name), making them the go-to brand for gifts with a personal touch. There’s also The Birthday Thief, a personalised birthday story which magically changes based on the child’s birth date, Kingdom of You, which can be personalised to feature some of their favourite things, and the new book The Power Within, which not only sees the child as the hero of their own story but also allows you to select their strength and make it their superpower. 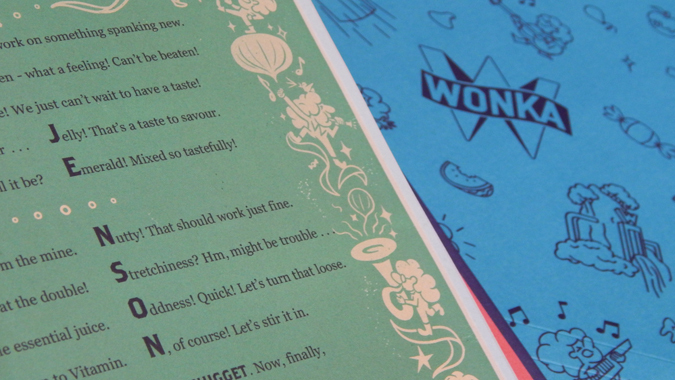 Wonderbly’s products are perfect for encouraging young readers and they go beyond the simple pleasure of books. 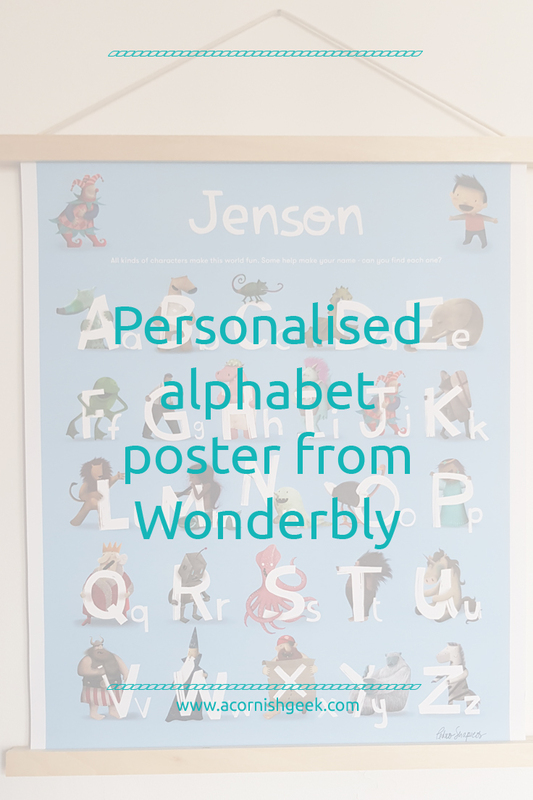 You can also personalise an alphabet poster* featuring the characters from The Little Boy or Girl Who Lost Their Name. 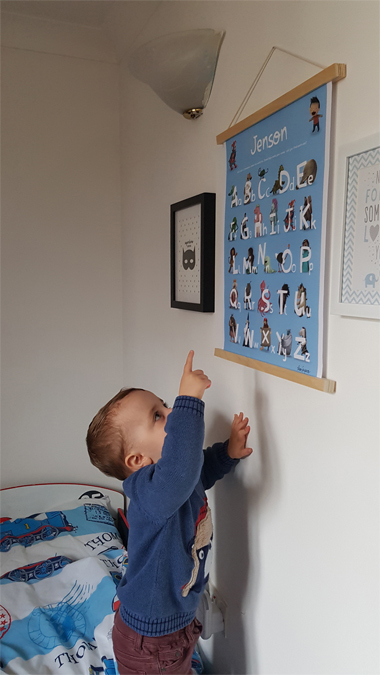 Customisable elements include name, illustration of child, colour of poster and optional hanging frame. 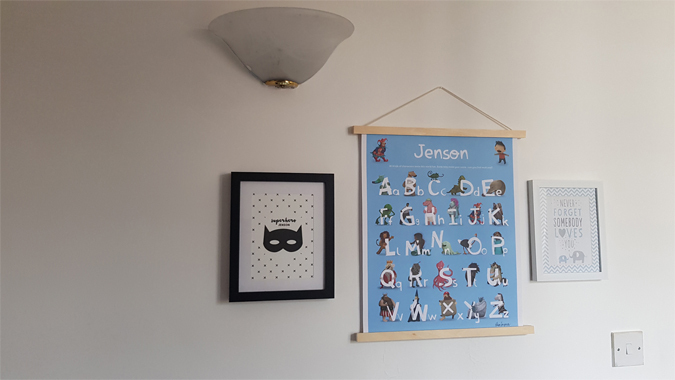 Jenson has started to learn the alphabet and this is such a fun way to keep encouraging him to learn while also making his bedroom feel a bit more like his own. 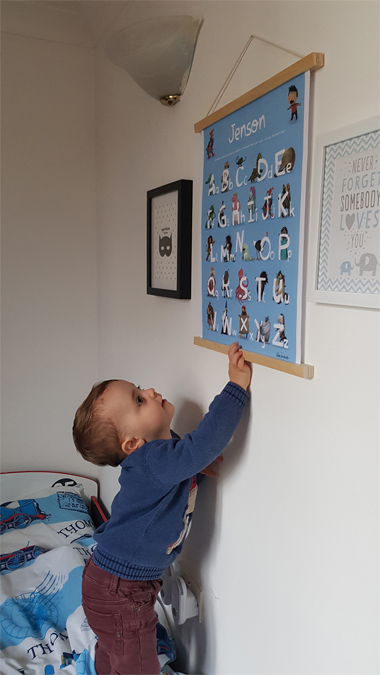 We’re working on doing it up in the lead up to his birthday and this is such a lovely touch. I wonder what they’ll think of next! 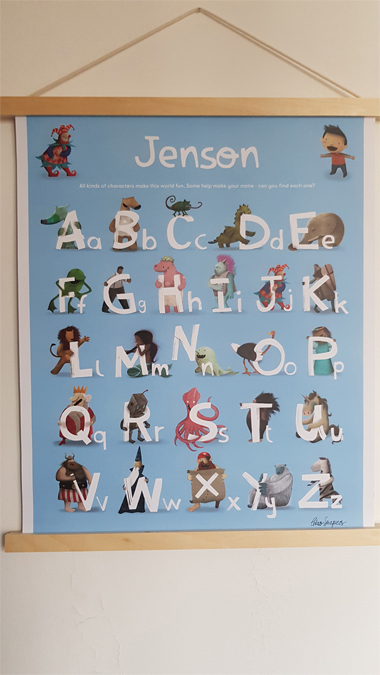 *I was sent a code to create a poster for Jenson for review purposes but all thoughts are my own.